In my dream, we are sitting by Gavin's hospital bedside on a beautiful April day. The sun streaming through the window and illuminating his five year old face creates an unlikely balance to the sounds and lights of the machines keeping him alive. In my dream, we rise when the doctor enters the room - all of us with hopeful eyes. He reaches out his hand and I grasp it firmly and vigorously. 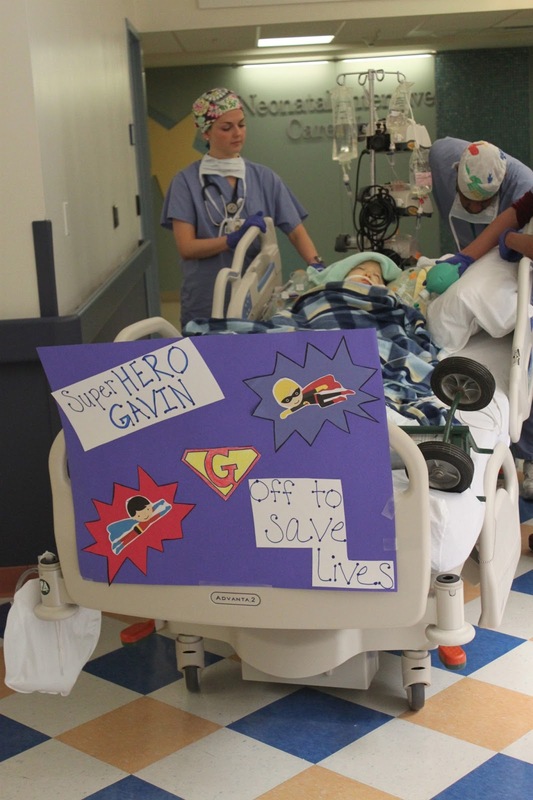 "We know what Gavin needs to save his life," he offers. I take it. I won't let go of his hand and he doesn't try to take it back. His words have become Gavin's lifeline. I won't let go. In my dream, the details don't matter. Maybe he needs a kidney... a liver... or a heart. Maybe he needs lungs... a pancreas... bone... veins. It doesn't matter. We tell the doctor we will do anything - give anything - beg people - pay people - whatever it would take, we would do anything. In my dream, we were going to save him. But the dream ends...and the sun goes down...and the lifeline breaks. I imagine this scenario often. But not for the reasons you might think. I don't run through the story as a "woulda, coulda, shoulda" exercise. Actually, it's quite the opposite. Because of all of this, I can easily imagine how those who are waiting for an organ to save their life or their loved one's life must feel. The desperation. The clinging to hope. The determination. Because I would have felt it, too, if there had been a chance to save Gavin. So I sat by Gavin's hospital bedside on a beautiful April day. The sun streaming in through the window illuminating his five year old face. My son was going to die. There was nothing we could do to save him. Because just as I sat by his bedside...somewhere they were sitting by a bedside, too. The lights, the sounds, the eyes of a doctor filled with hope offering them a lifeline. "We know what we need to save your child's life!" they hear over the machines. A life interrupted. A new life begun. All because of an illuminated five year old boy. Kate, the love you can express with words is just beautiful. You have made thousands of people love your family and most of us have never met you. You have opened eyes to organ donation, while we choke back tears from the pain you have losing your precious son. 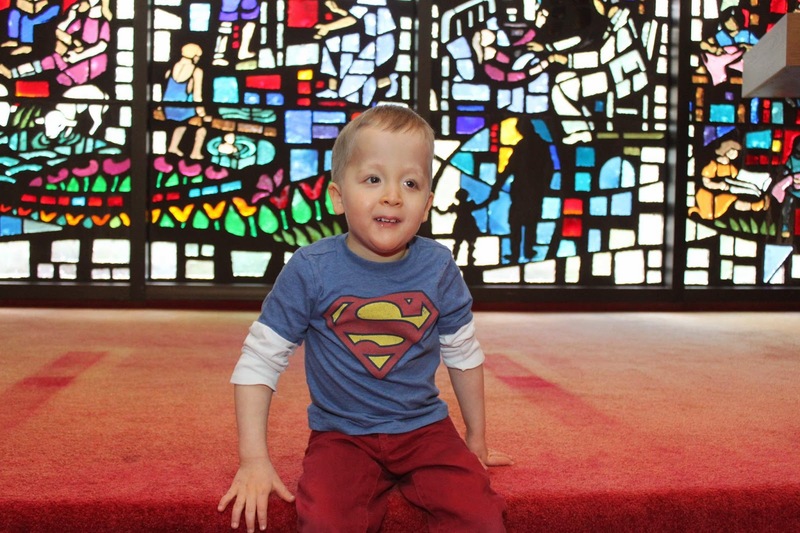 You have raised thousands, and thousands of dollars for playgrounds and educational programming needs for children with different abilities, all because of your words, your love, your kindness. Gavin, Darcy and the others must be so darn proud of you Kate! Gorgeous Kate! I treasure your willingness to share your raw thoughts. They ring true every time. God bless you! What a beautifully expressed way to look at Gavin's (and that of any other child waiting for a donated organ) situation, Kate. I applaud the way you approach the scenario from multiple points of view. Thank you for allowing us to see things from a different point of view, also. My father had to have 2 kidney transplants, because of how sick I am, I can't be a doner but, because of my Dad, I'm eternally grateful to everyone who makes the decision to donate. Thank you. Im an organ doner. I ♡♥ your blog. I love everything you have written in your blog but I find this entry to be especially beautiful. I am an organ donor.